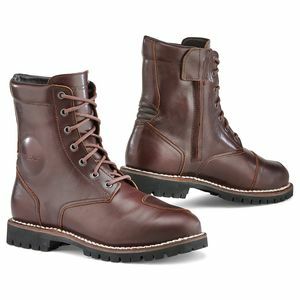 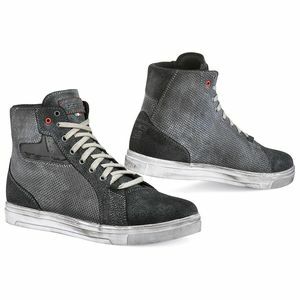 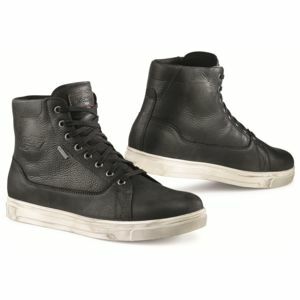 Riding in the city requires its own style, fitment, and functionality out of a pair of motorcycle shoes. 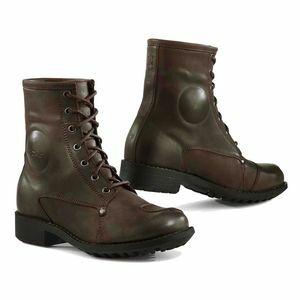 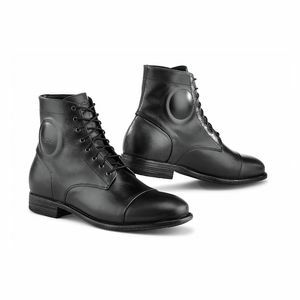 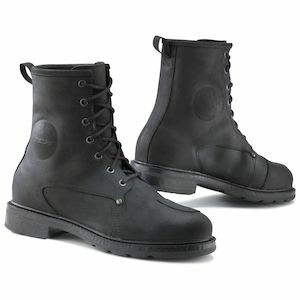 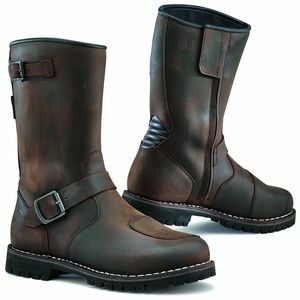 The lineup of TCX Urban Motorcycle Boots has been put together to fulfill this. 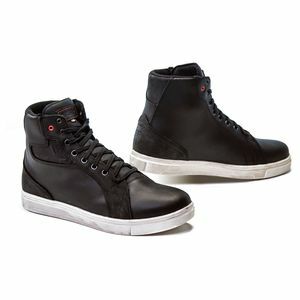 Lightweight, casually designed, and styled so as not to make you look like Speed Racer himself when you step off of the bike, TCX motorcycle shoes combine moto-specific protective features with street looks for comfort and extended usability. 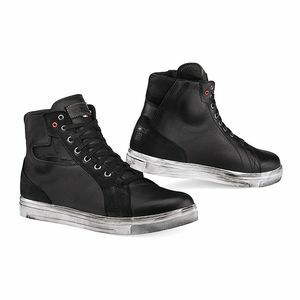 From super casual, sneaker inspired editions, to Gore-Tex lined all-weather options, TCX Urban motorcycle boots are ready for riders facing conditions as diverse as the cities that they live in.